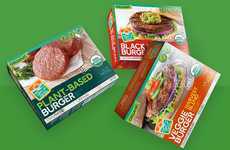 The Garden Gourmet Incredible Burger has been announced by parent company Nestlé as a new option that's coming to the market to offer consumers a way to access plant-based meat alternatives in an easier way. 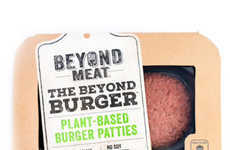 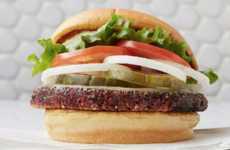 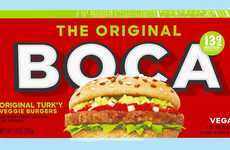 The burger is set to launch in select European countries starting in April and features a plant-based profile that contains protein from soy and wheat along with carrot, beetroot and bell pepper to create the look of real meat. 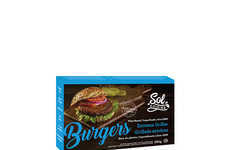 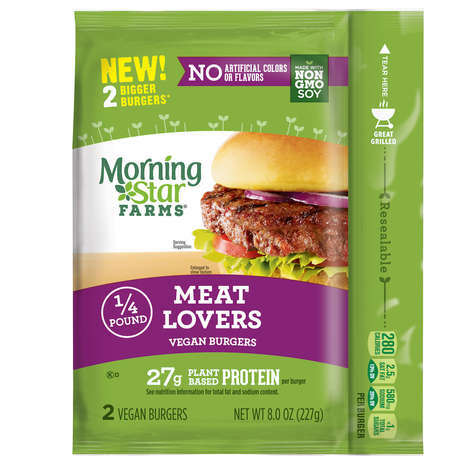 These ingredients work together to create a meat alternative burger that is flavorful and perfect for consumers looking to try out a vegan meal option. 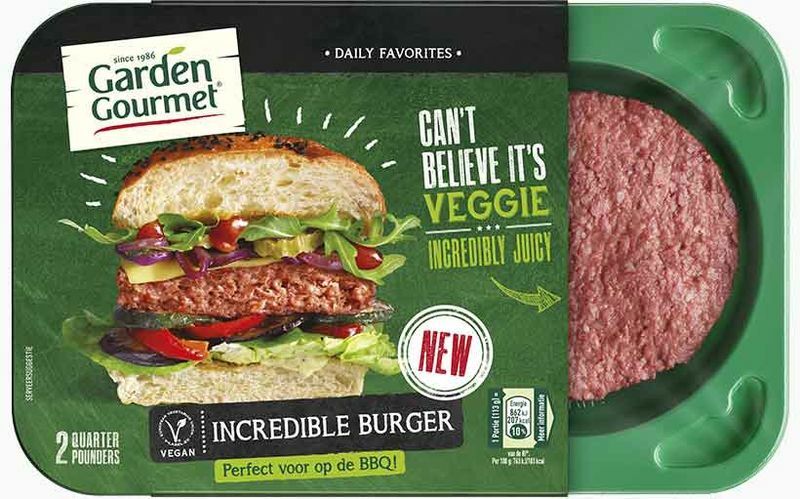 Head of Nestlé's Food Business Wayne England spoke on the new Garden Gourmet Incredible Burger explaining that, "These new burgers don’t compromise on flavour, texture and cooking experience. 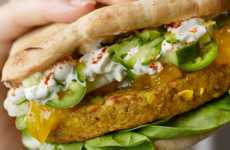 They underline Nestlé’s increased focus on tasty, authentic plant-based food. 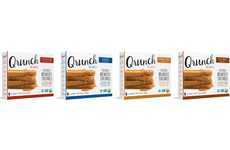 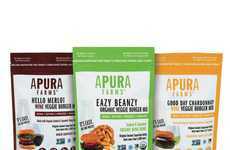 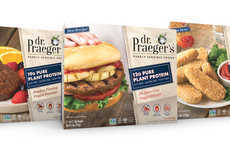 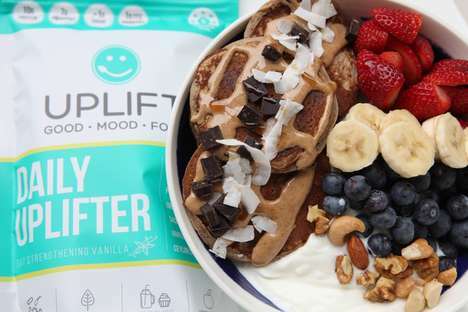 We believe this trend is here to stay, as consumers look at different ways to enjoy and balance their protein intake and lower the environmental footprint of their diets."